Alright, Deadheads, you’ve been asking for this. Jonny Mojo and friends have teamed up with the Public House to make it happen! 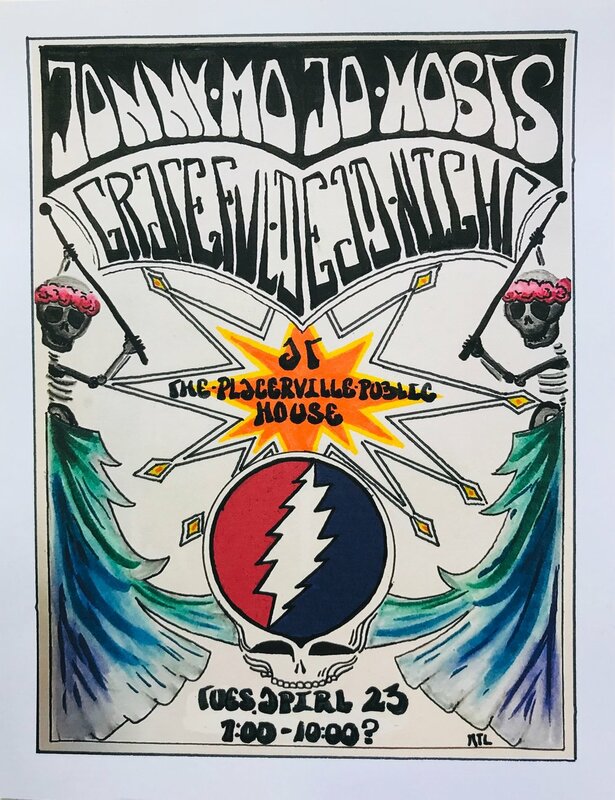 An easy $5 cover gets you your fix of some live Grateful Dead jams!